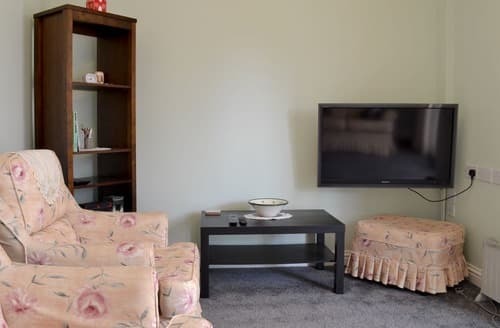 An ideal destination for a couples escape, just yards from the beach and an array of amenities. 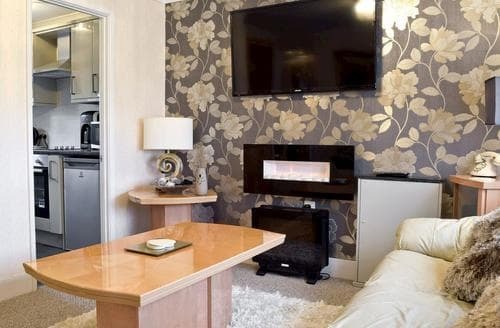 Living room: With 43" Freeview Smart TV. 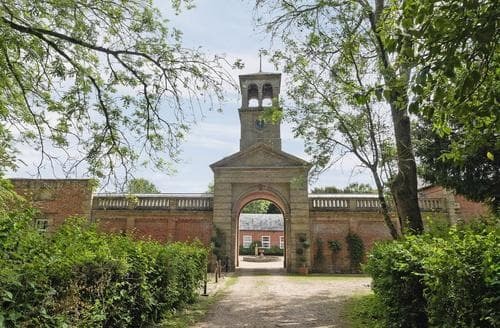 Nestled in a countryside hamlet, yet within easy reach of Norwich to make the most of its galleries, museums and theatres. 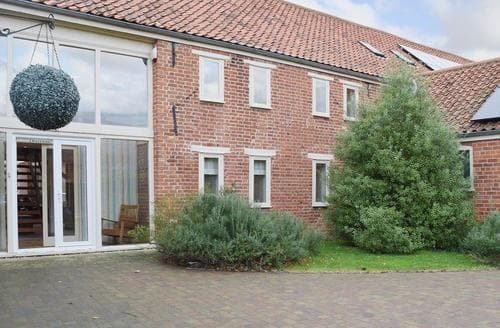 Ideal holiday retreat, this cottage is close to the Suffolk Heritage Coast and you can also visit Southwold with its pier. 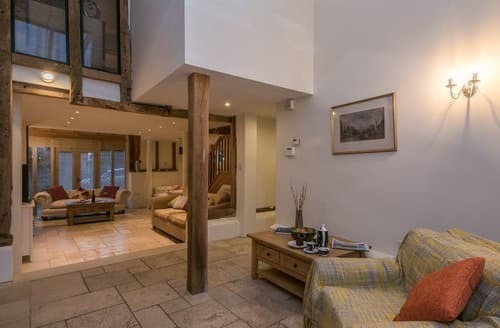 Combining original features with a modern light and airy feel, this barn conversion is perfect for exploring Wymondham, Norwich and the Norfolk Broads. 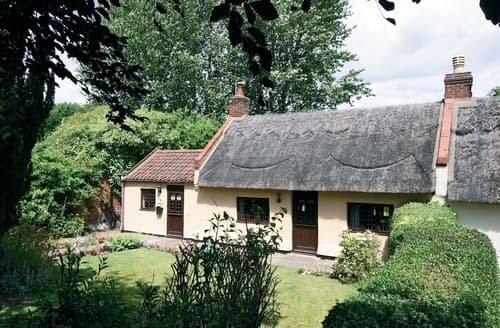 Lovely countryside cottage, with fishing close by, Bure Valley Gauge Railway running from Aylsham to Wroxham easily reached. 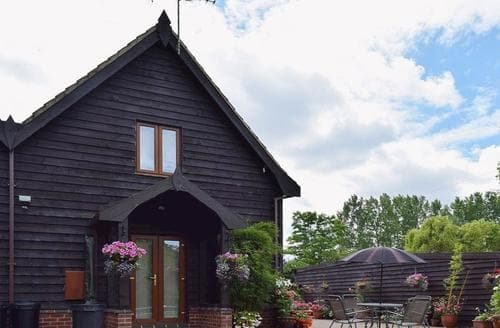 From its enviable riverside position, S94614 offers stunning views of the southern rivers in the Norfolk Broads National park. 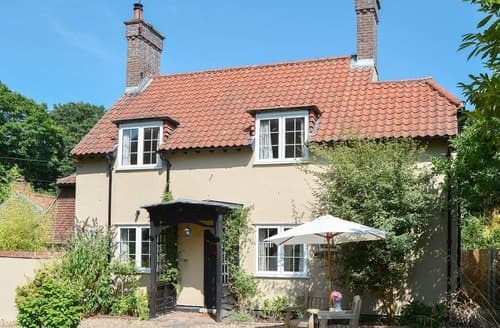 Fletcher’s Rest is perfectly located for exploring pretty villages and beautiful beaches in the Norfolk Coast Area of Outstanding Natural Beauty and the Norfolk Broads. 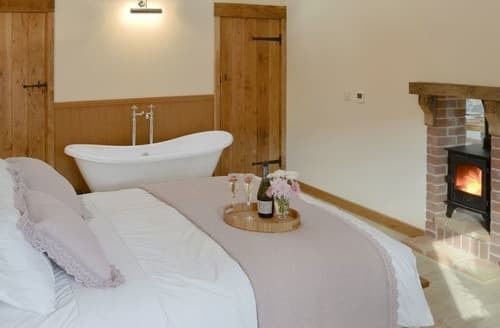 This is a perfect retreat for couples to return to after a day discovering Norfolk’s beaches, stately homes and nature reserves. 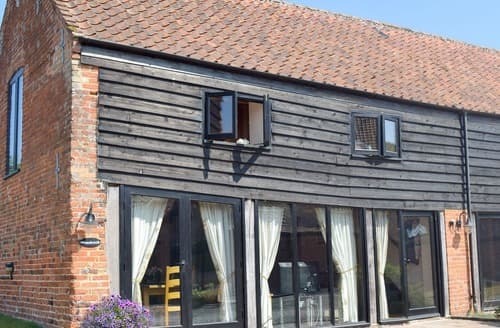 Wheelwrights is waiting to welcome you to Woodbridge for that much needed romantic getaway. 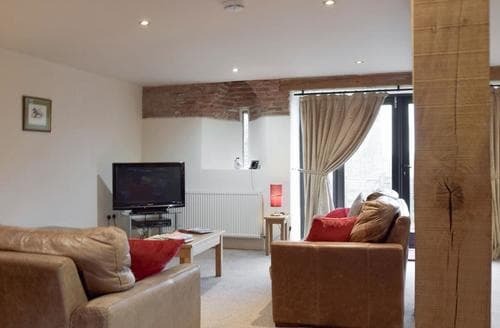 Here you can relax and unwind as well as explore the area. 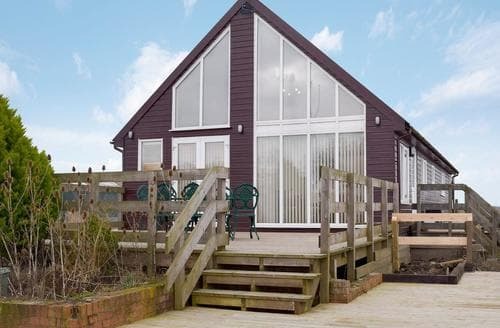 S42105 is situated in the village of Irstead, ideal for exploring the Broads, just a short walk to Barton Broad boardwalk. 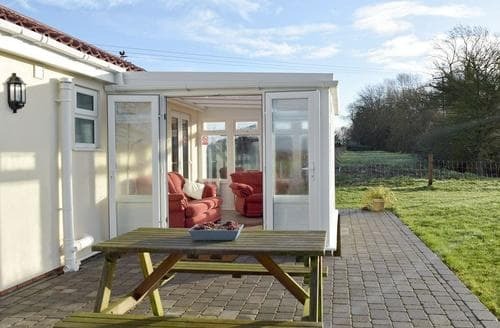 If a peaceful setting is what you’re looking for, look no further. 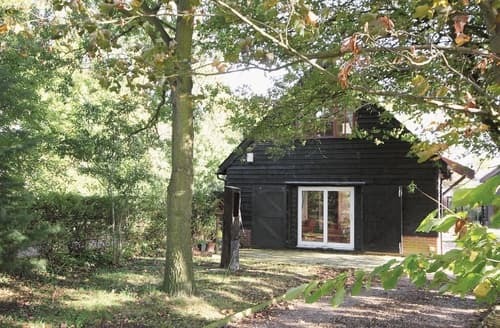 Hawthorne is the perfect place from which to enjoy a family getaway in Suffolk. 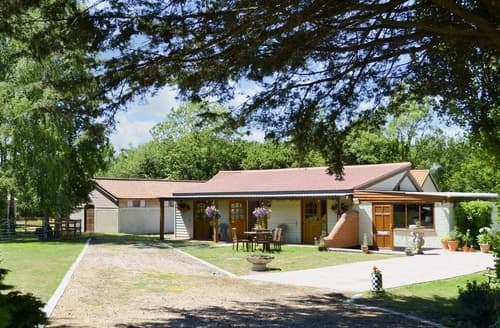 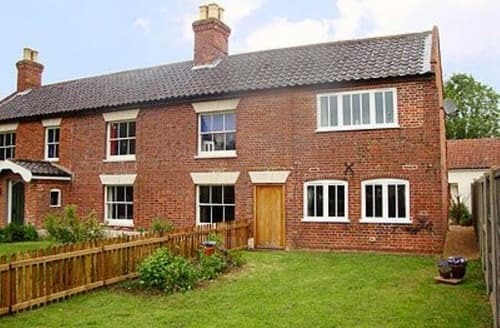 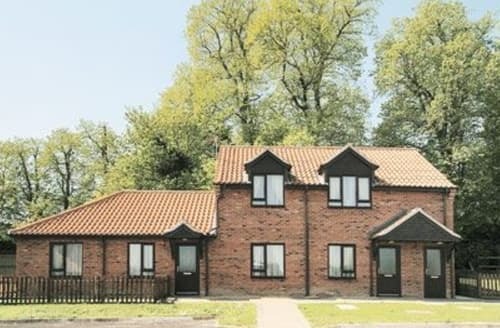 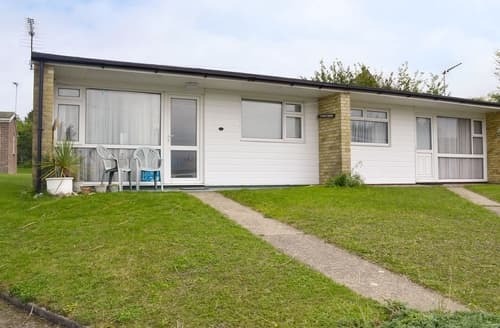 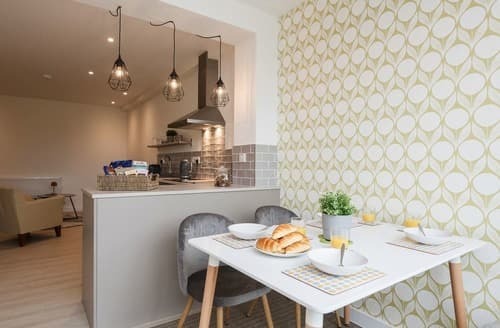 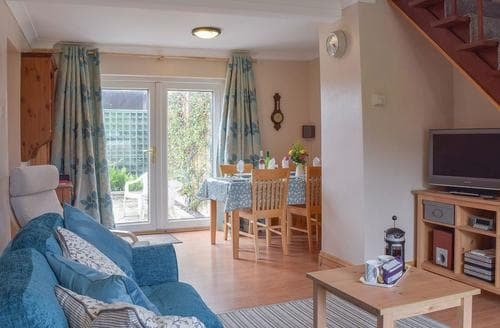 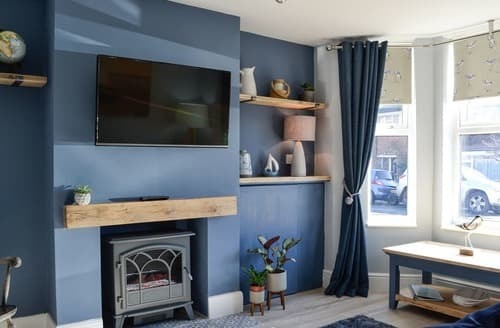 There are many attractions in this area to suit all ages, including Banham Zoo and Bressingham Steam Museum, or stay on site and enjoy use of the games room. 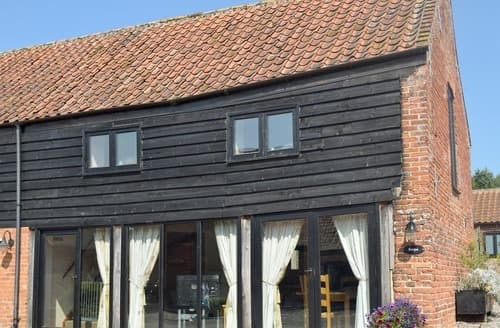 This delightful barn is a great choice for guests who wish to enjoy peace and tranquillity within reach of the amazing Norfolk Broads. 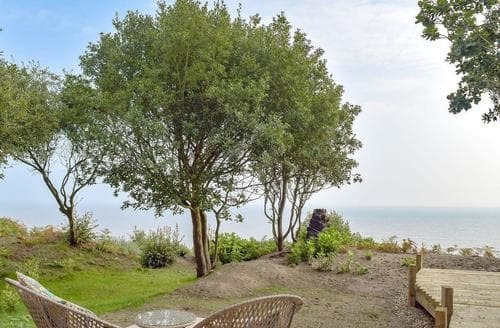 A great base for seaside holidays, this lodge has frontline sea views with a 500 yard walk through the woods to the dog friendly beach.